Panama City Beach: often ranked #1 beach in the entire U.S., offers all of the amenities of a large urban center with the discreet luxuries of beach living. Upscale real estate communities, such as Carillon Beach, Bay Point, Wild Heron and Palmetto Trace offer a wide variety of life styles --- and prices. 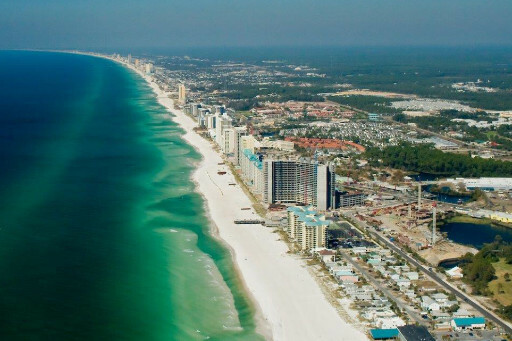 Beachfront condos, another PCB landmark, offer yet another way to enjoy the beach and the city.